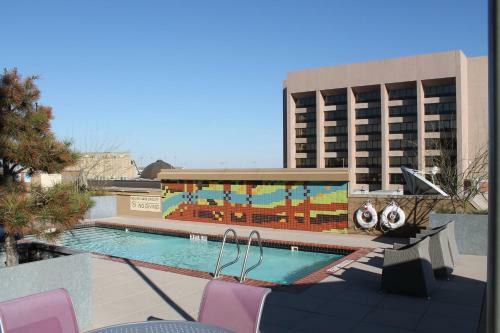 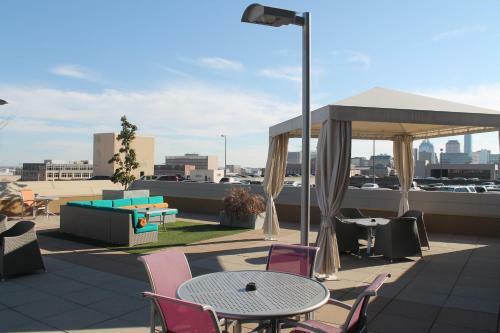 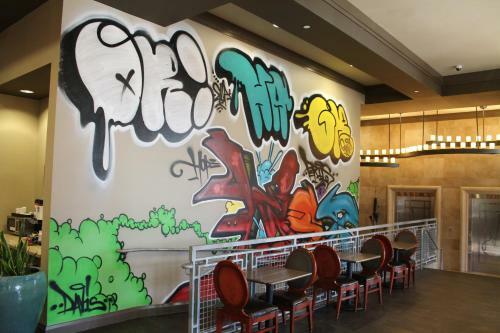 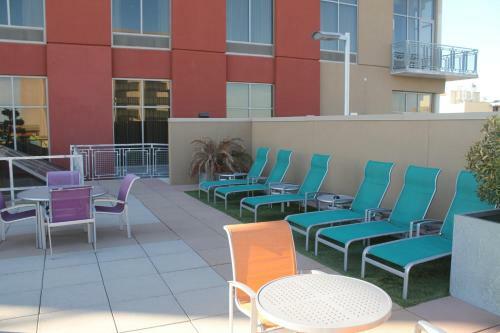 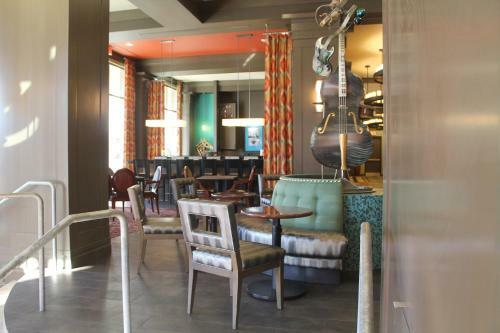 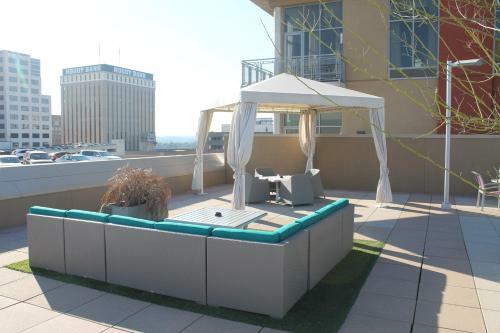 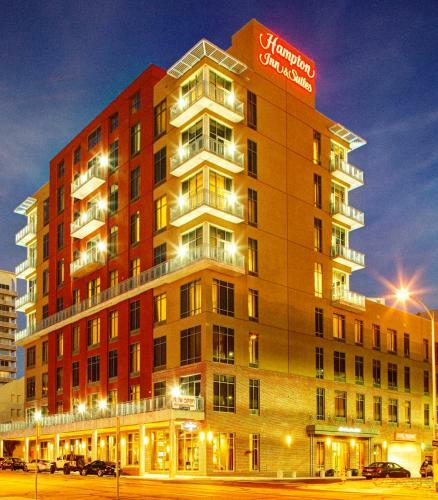 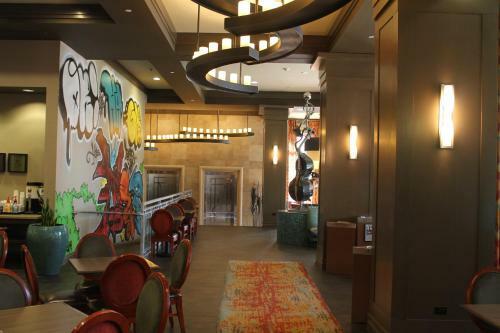 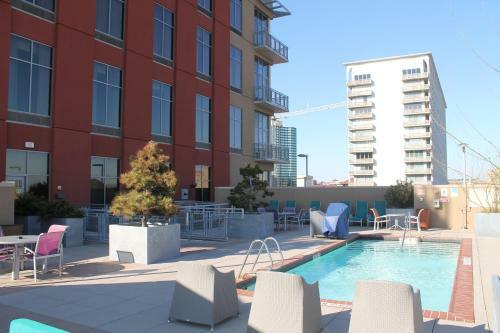 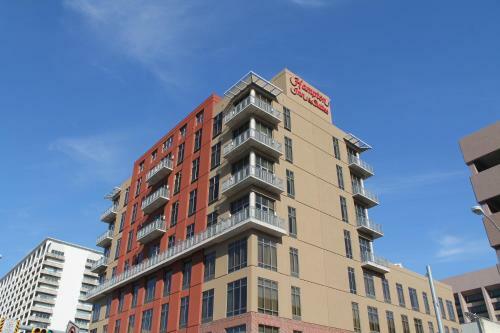 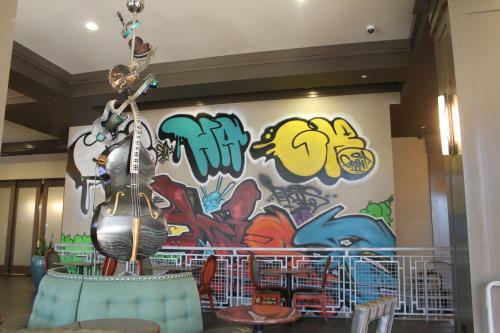 This Austin hotel features a rooftop swimming pool and free Wi-Fi access. 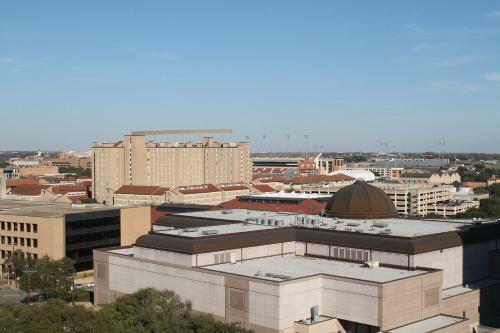 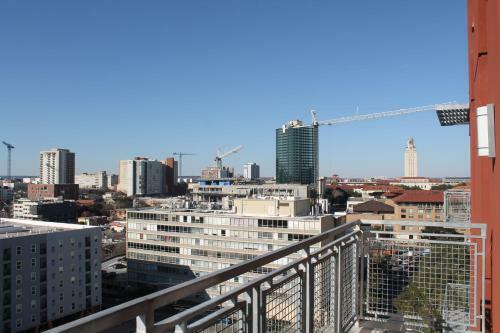 The University of Texas at Austin is less than 1 miles from the hotel. 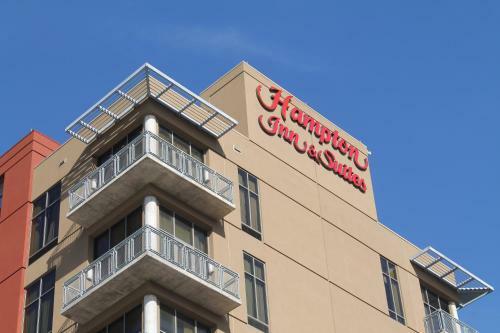 Bright, modern guest rooms at Hampton Inn and Suites Austin University Capitol are furnished with a work desk and ergonomic chair. 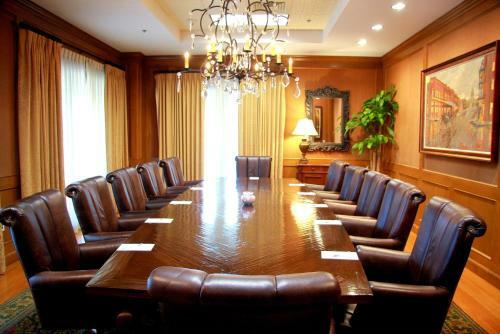 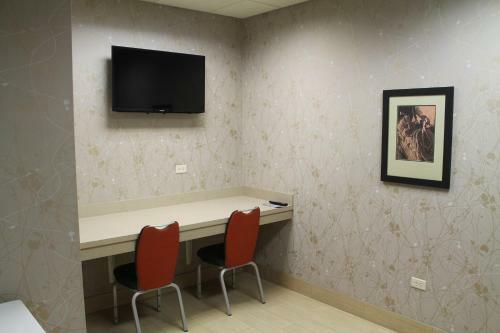 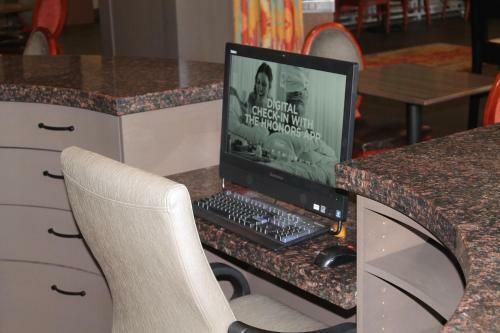 Guests can enjoy free movie channels on the flat-screen TV in each guest room. 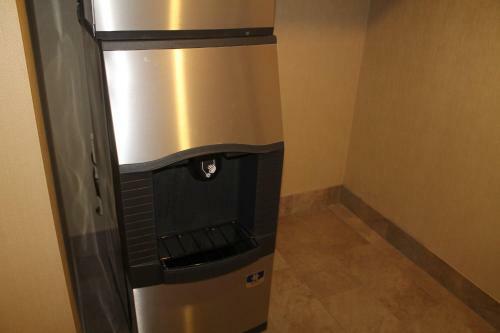 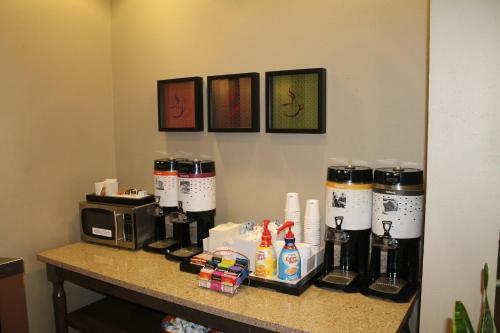 A coffee machine, refrigerator, and microwave are also provided. 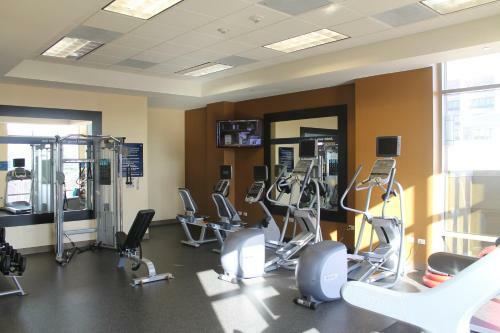 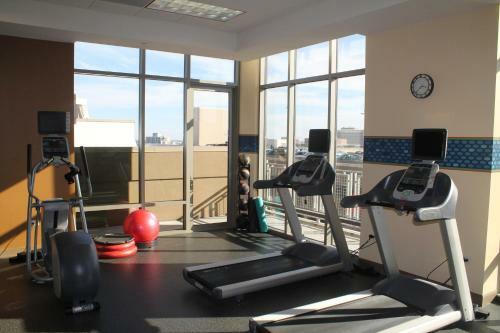 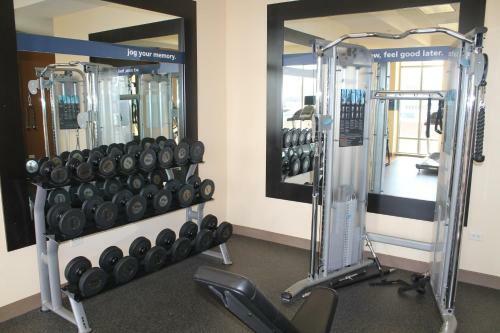 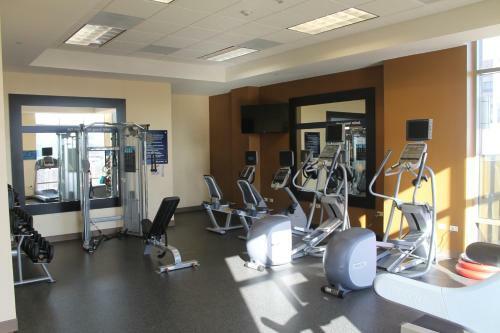 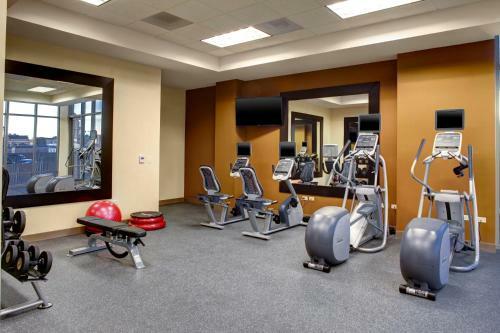 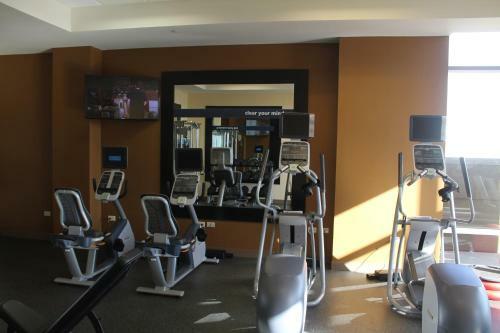 Guests can energize at the modern fitness facility or print travel documents in the on-site business centre. 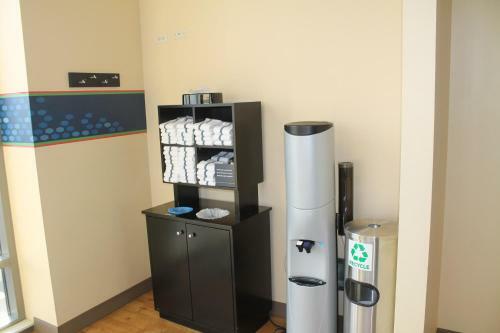 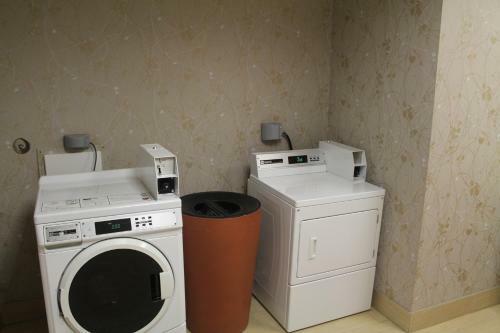 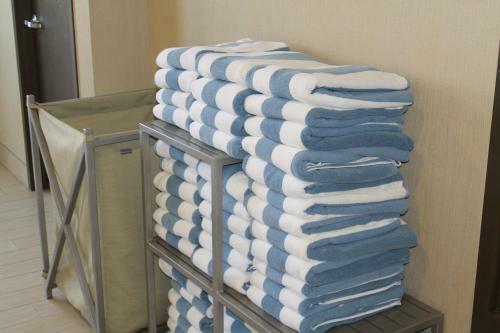 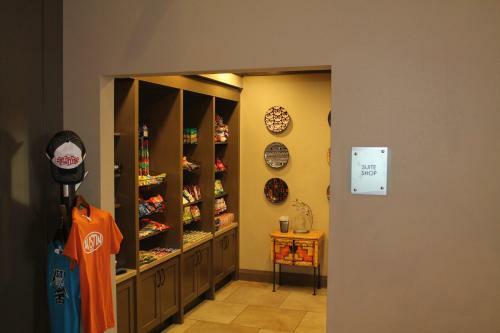 A self-serve launderette is also conveniently accessible at the hotel. 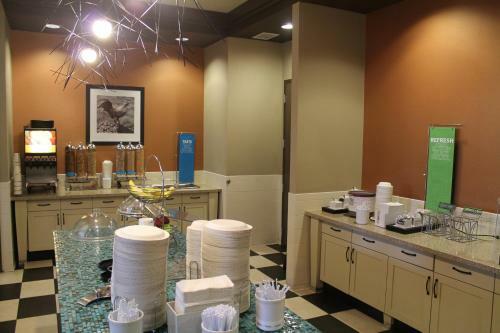 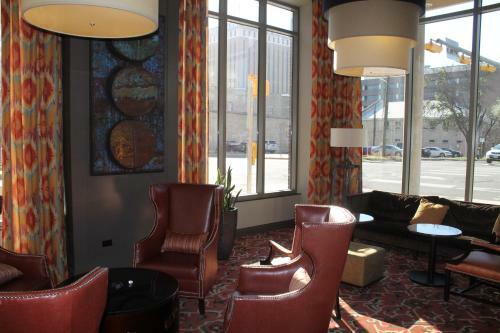 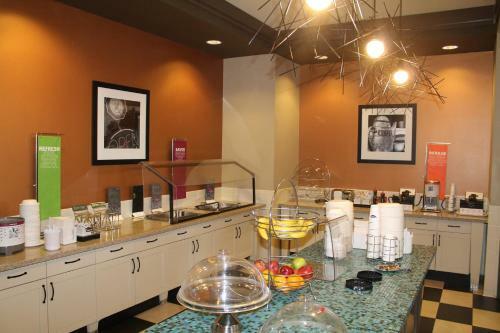 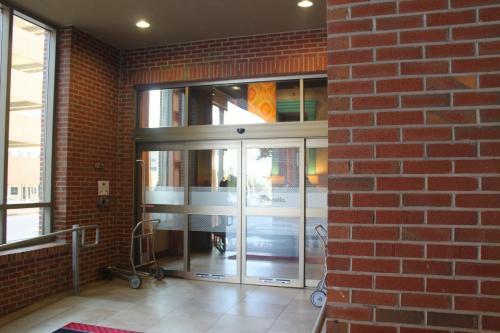 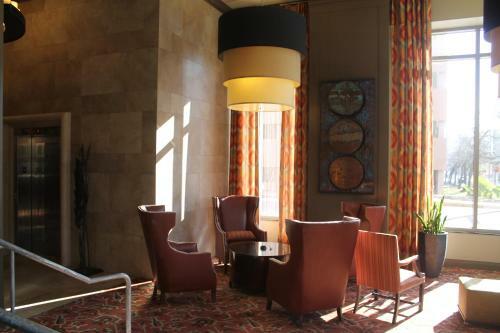 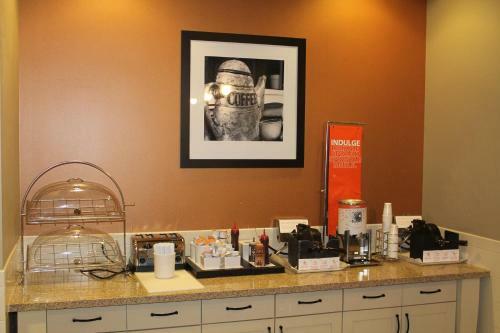 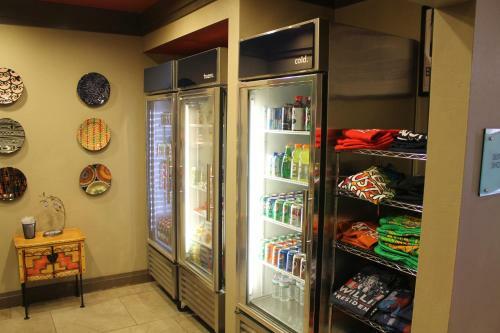 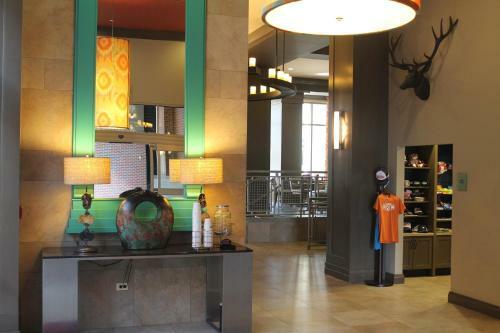 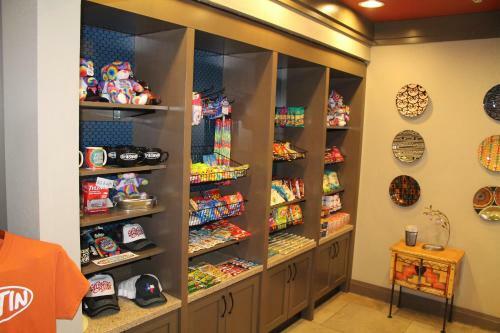 A hot breakfast buffet including fresh waffles, oatmeal, juice, and coffee is served every morning at Austin Hampton Inn. 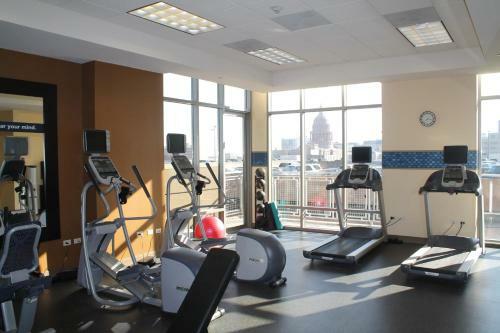 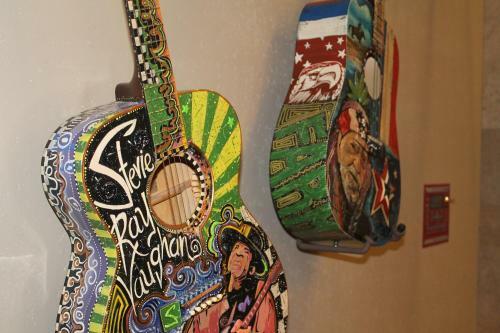 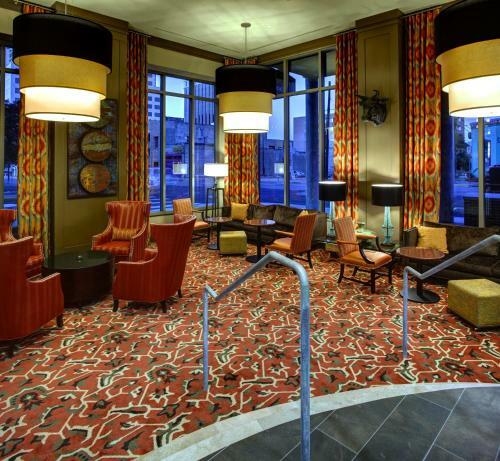 The Texas state capitol building and the Sixth Street entertainment district are each within 1 mile of the hotel. 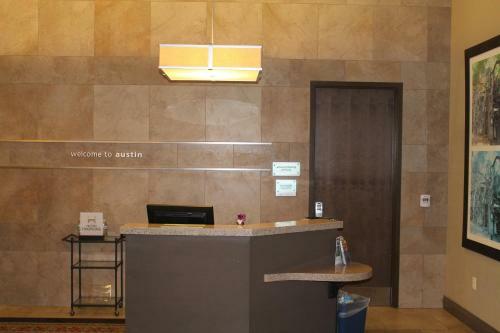 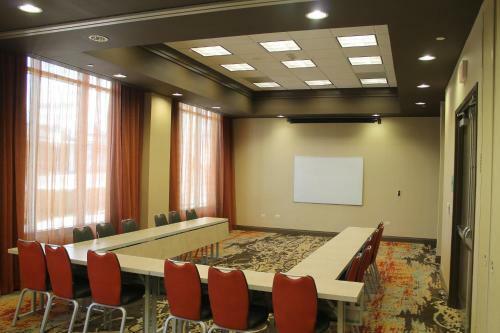 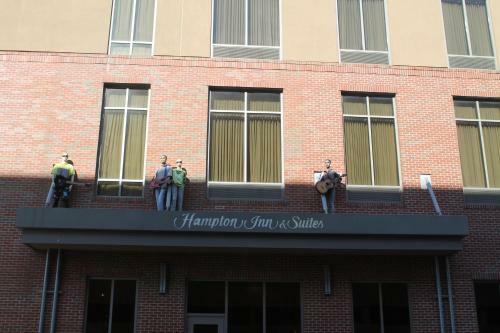 the hotel Hampton Inn and Suites Austin University Capitol so we can give you detailed rates for the rooms in the desired period.